The oldest living president, the first Bush in the White House, George H.W. Bush (GHW) went into the hospital last week reporting difficulty breathing. His wife, Barbara Bush, they also admitted for fatigue. As of this writing, former President Bush is in the ICU, but stable. Bush is famous for being part of a legacy that started with Ronald Reagan, with whom Bush served as the Vice President, then his own four years as president, ending with two terms served by his son George W. Bush. Considering he only served one term as president, when most presidents serve two, it’s safe to say he had his share of non-fans. That said, the man’s life has not been boring. Most people know the Bushes are a political family. 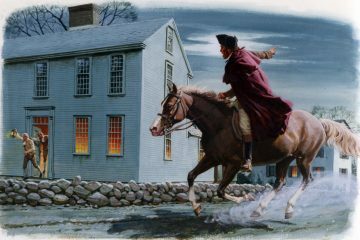 GHW was only the second president whose son, just GW, also became president. Not only that, his other son Jeb was the governor of Florida. The lineage extends into history too. 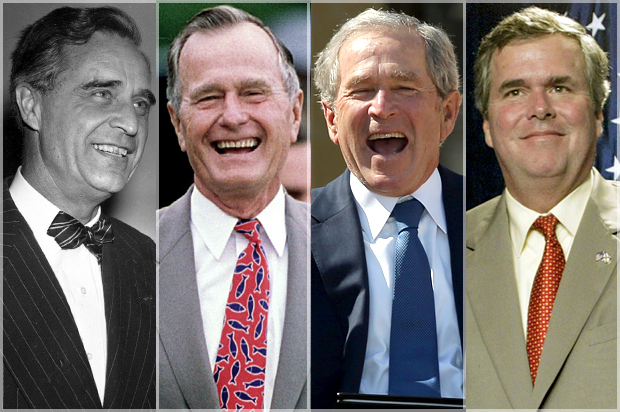 Prescott Bush, GHW’s pops, was a U.S. Senator from Connecticut. He earned that seat by defeating Thomas Dodd, the father of Chris Dodd, a Democratic senator from Connecticut (1981-2011). 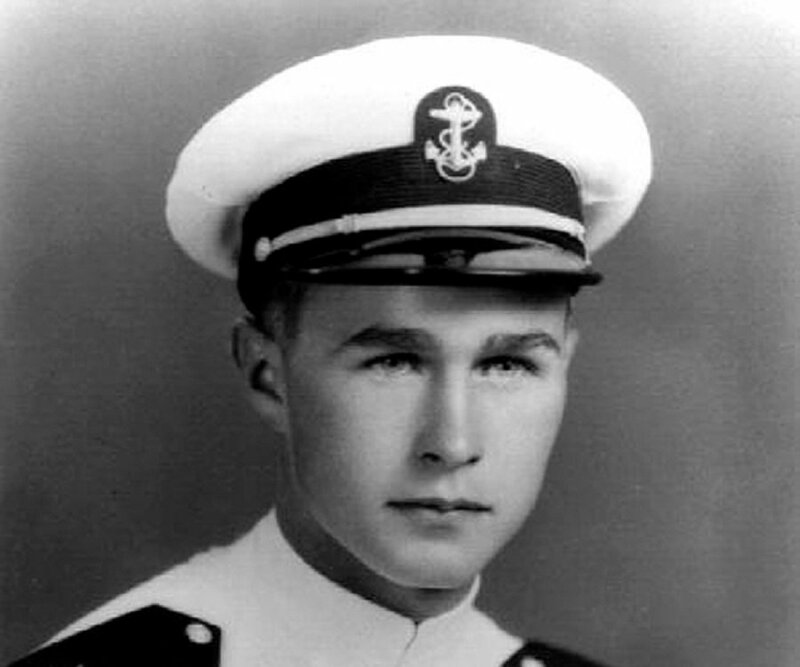 At 18 years of age, Bush became one of the youngest pilots in the Navy. It was after Pearl Harbor, he enlisted instead of going to Yale. He would become a lieutenant before the end of his time with Navy. Among his accomplishments during that time, he earned the Distinguished Flying Cross from his time aboard the USS San Jacinto, where he flew bomber runs. When enemy fire shot down his plane over the Pacific, he ejected from the plane, then paddled away from the shore towards rescue for two hours. Bush would spend the rest of his life haunted by the death of his crew mates on that plane. After he finished his service to the country, after the war Bush went to Yale as planned. They’d already accepted him before the war. His time at Yale was short, graduating in 2.5 years on an accelerated program. Despite this, he still made time to join a fraternity, Delta Kappa Epsilon, and even became the president. Perhaps that was when he first decided he liked that title of President Bush. 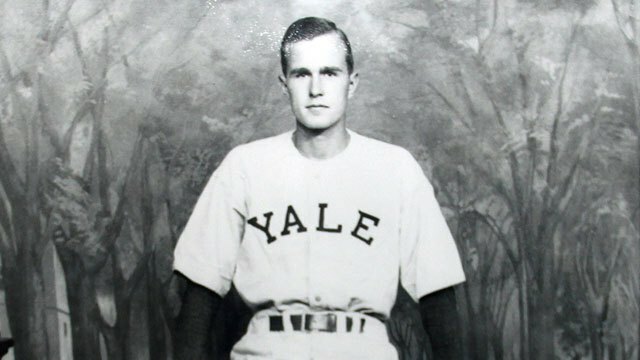 While at Yale, Bush also played as the first baseman on the baseball team. He was the captain of that team. He was so good, he was even scouted for the pros. His team at Yale played in the first two College World Series while Bush was captain, although they didn’t win. 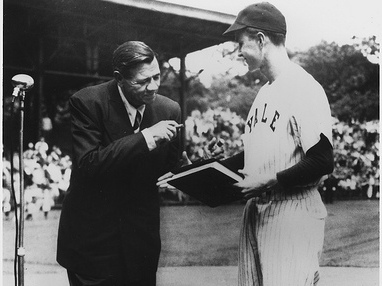 The prestige of his position, however, earned Bush the right to meet the aging Babe Ruth his senior year. 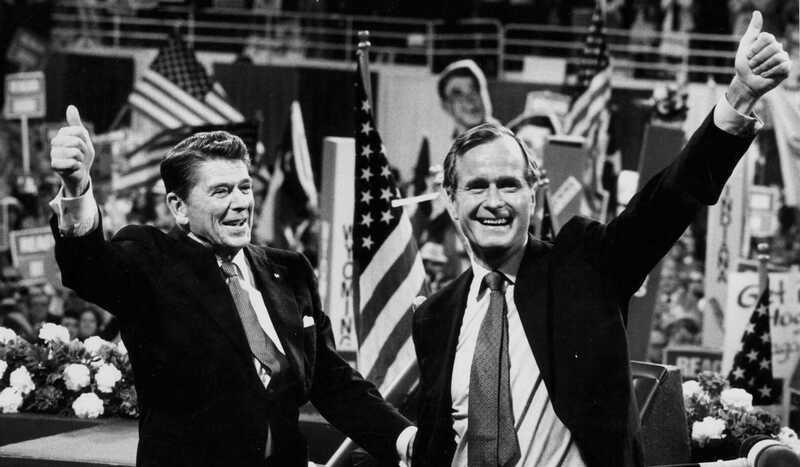 Few people remember, Bush beat Ronald Reagan in the Iowa caucus in 1980. Reagan went on to take New Hampshire, then the presidency, making Bush his VP, but for a minute it looked like Bush had him. 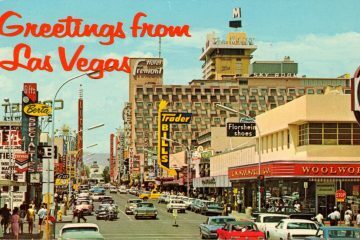 It all started when, after his success in the oil business, Bush took a seat in the House of Representatives in 1966. At the request of the president, Nixon, Bush stepped down from his seat in 1970. He then went on to become an ambassador for the United Nations, eventually the director of the CIA. It was like he was building a resume to run for president or something. Before taking office, Bush assumed the role of president for a few hour after the assassination attempt on Reagan. The president was in surgery to save his life. For a moment, it looked as if the office was Bush’s, but President Reagan recovered. People close to Bush once described his eating habits to a teenage boy. 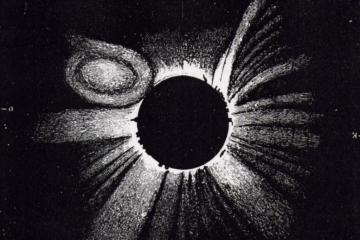 He was not only a voracious eater, he would eat tons of junk food, but he never gained weight. He hovered around 190 pounds for most of the presidency. Although Bush gets around in a wheelchair these days, at one time the man jogged. He also had a killer metabolism. He made it clear when he became president that broccoli would not be on the menu on Air Force One, presumably anywhere. Back in 1999, Bush turned 75 years old. He decided to celebrate by skydiving. As you recall, this wasn’t his first time. 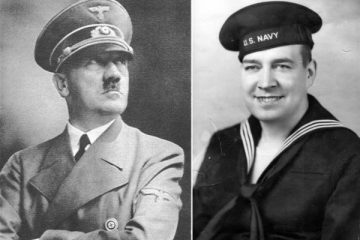 He once did it to save his life during WWII. 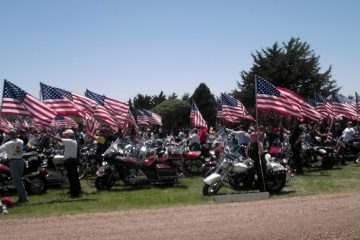 Bush had such a fun time, five years later he did it again, for his 80th birthday. He repeated the experience every five years on his birthday. The last time was his 90th, two years ago. 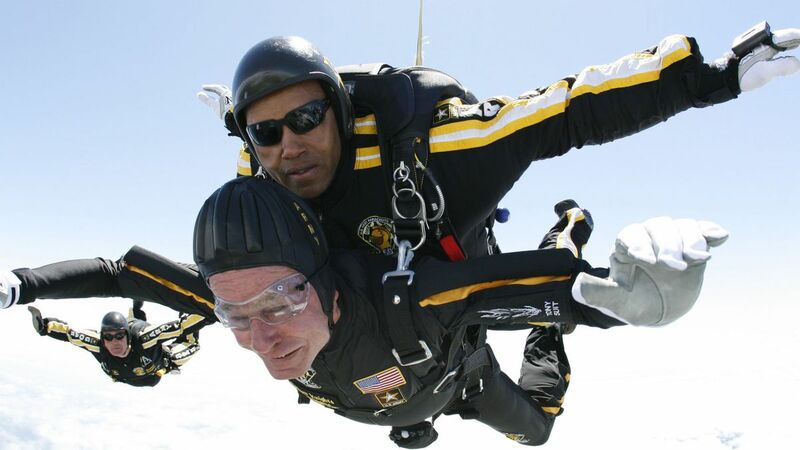 Bush senior has lived a privileged life, no doubt, but you couldn’t say he wasted it. 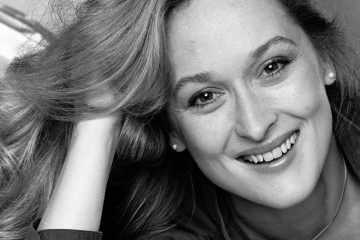 I don’t know if we’d all choose to skydive in our nineties, but we’d all appreciate the ability to chase our dreams until the end.